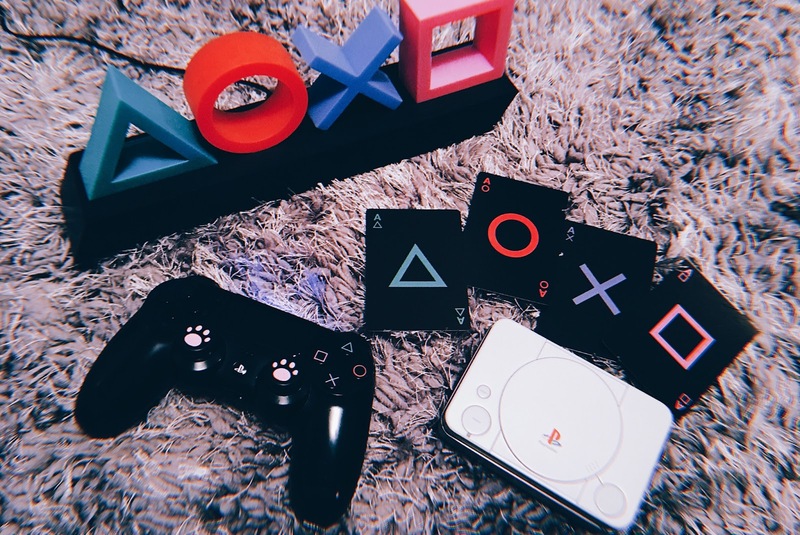 I want to incorporate more gaming posts on my blog since gaming is a big part of my life and game level designs and art work are my favourite things to look at and I love collecting art books. I want to showcase some of my favourite pictures I've made using the screenshot / photo mode features on the PlayStation 4. I spend a lot of time strolling through a game and constantly looking around for details in the environment. I'm very much an explorer. So to capture what I've found or what looks amazing is so much fun to do. Happy new year everyone! It's the end of January and the weather is still bashing my face. It's drier than Gandhi's flipflop and I'm in deep need of some moisture. 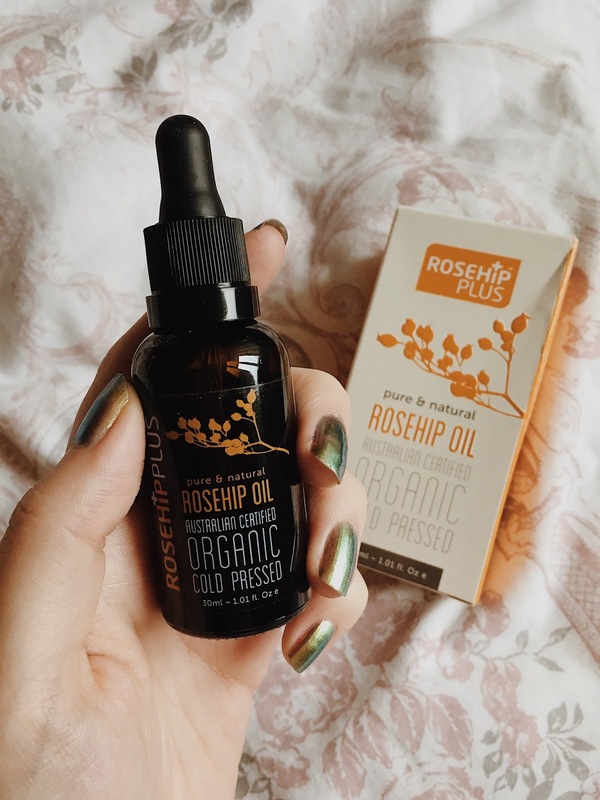 I've been gifted RosehipPlus oil and since its the new year I thought this would be the perfect time to incorporate this oil into my skincare routine and see what the fuss is all about. Come through Rosehip! *This was a gifted item. 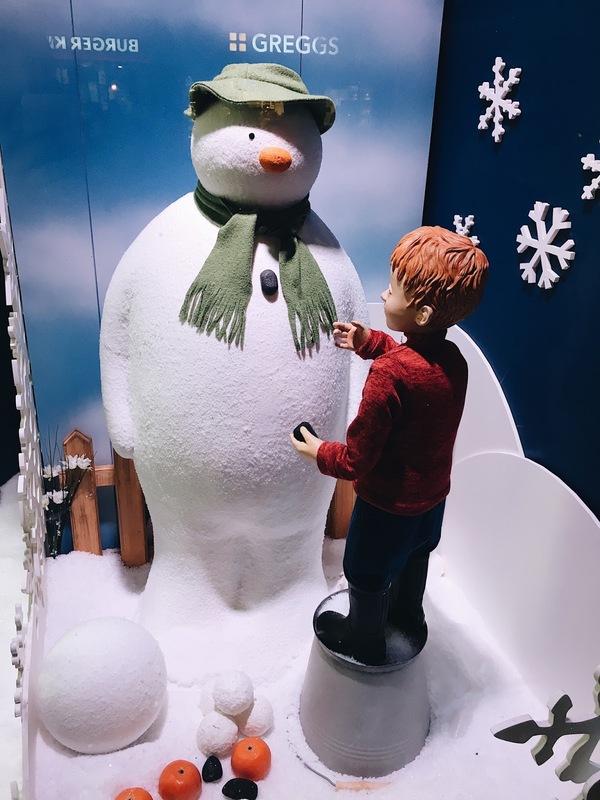 Last year I wrote a post about Fenwick window's Christmas theme. Which was Paddington Bear and it was adorable. This year, Fenwick have put The Snowman as it's theme for 2018. To coincide with The Snowman's 40th anniversary. As you walk towards the window, the music "We're walking in the air" can be heard. Everyday I always wear Mascara and Eyeliner and usually I'm in a rush to go meet a friend or I need to run to the metro to go to work so I need a quick application. 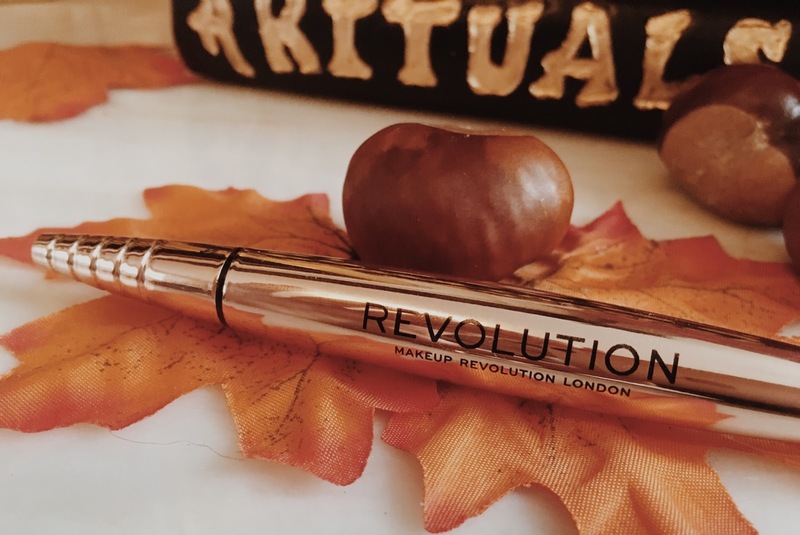 I've tried various eyeliners since I can remember wearing it and currently I've been obsessing over Revolution's Renaissance Flick Eyeliner. I love doing a good question tag. I've done the Harry Potter Tag last blogtober and a few autumn ones. I found this Buffy The Vampire Slayer tag on Youtube and thought I would do one here. I'm a huge fan of Buffy and I know a few people on Twitter are as well. 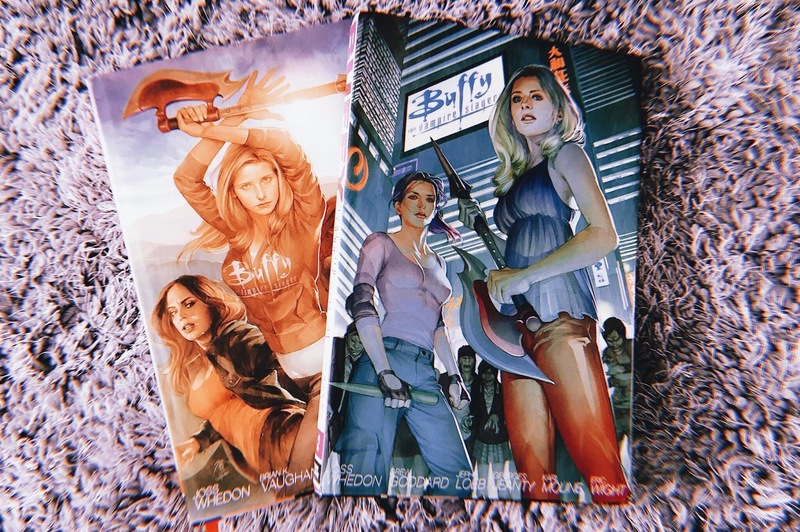 I tag anyone who is a fan of Buffy and has a blog or youtube channel! 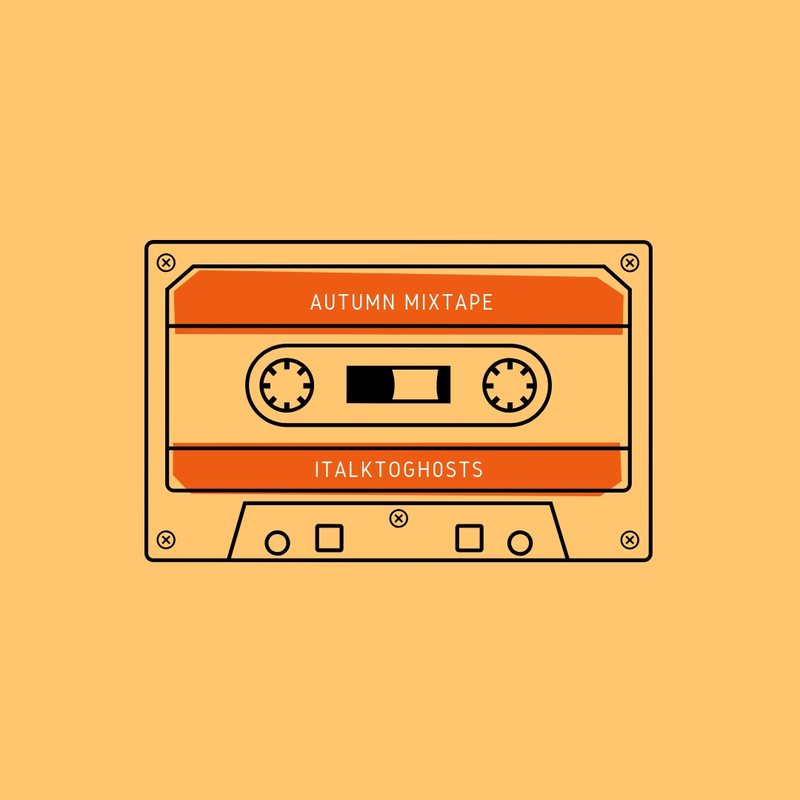 I always love a good playlist to listen to whatever task I'm working on, whether its cleaning, blogging or even my journey to work. Music makes me happy. And it's not something I always share with people. I moved house around two months ago and I'm still getting settled in. (I'll do an update post soon!) I haven't even found an area of the house to take blog photos in. I haven't even gotten everything unpacked and I'm buying more things. 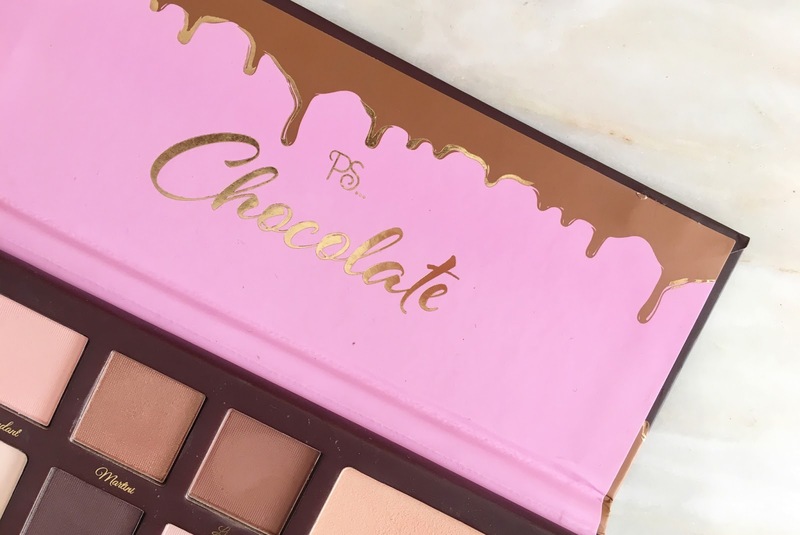 I popped into Primark recently to get some new clothes and have a look at the home ware section and found more Chocolate palettes out on the shelves. Every time I pop into the Newcastle branch they always have out of stock make-up. 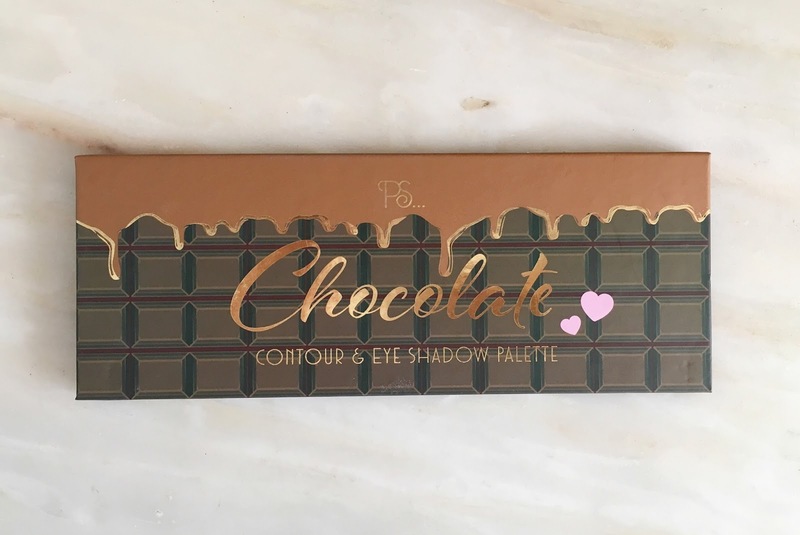 I eventually got my hands on the too faced dupe! I don't think you can get them any more due to their new Disney make-up range taking up the shelves but every so often you'll find a straggler in the field of palettes. Jess has read 0 books toward her goal of 20 books. Copyright © Jessica Daglish . Blog Design by KayLuxeDesign .